Spain is a relatively free country. VPN services are legal to use here. But the need doesn’t generally arise, with the majority of websites and apps being legal. There are, however, occasional threats to a free and open internet, such as when the Prime Minister’s party once proposed banning social media memes. So, you may to err on the side of caution when dealing with VPNs in Spain and use them. However, the Spanish government is subject to European laws, meaning that they cannot monitor you except for the purposes of national security. The government is also protective of its citizens’ data being collected by commercial institutions. Some legal restrictions However, Spain does, to some extent, censor the internet. The government of Spain employs policies that are strictly anti-piracy. Despite It is reported that some degree of surveillance is occurring inside Spanish borders, making the use of VPNs a smart choice for those within Spain. Some torrenting activities are illegal in Spain. It is not safe trying to access these. This is bad news because Spain’s infrastructure as far as it relates to the internet is very good, standard services clocking in at 10mbps, high-speed services clocking in at 100mbps. However, VPNs can make torrents safe to access. Spain, Netflix and VPN Netflix has plans to enter Spain’s markets later in the year, finally becoming available to Spanish audiences. However, Netflix has not yet announced the number of titles that will be available. A VPN could gain Spanish users Netflix access prior to October. If they connect to the US market, the largest amounts of titles would become available to them. Spain, VPN and pirated content Spanish law imposes fines as well as jail time for those who indirectly or directly benefit from pirated content. Violators of these laws can spend as many as 6 years in prison, also paying fines to make up to the wronged media companies. Spain can also block websites deemed to be distributing pirated content within 10 days following court rulings. VPNs can be used to bypass these bans and access such websites. However, peer-to-peer networks are legal in Spain, having been adjudicated to be so by law in 2011. 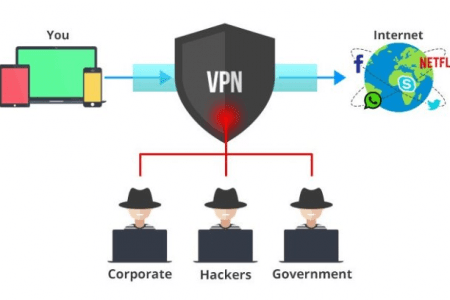 How VPN servers work A VPN (virtual private network) is easy to use. You choose a server within the country that you wish to be connected to and connect to it. This secures your connection, encrypts your data and makes it appear as if you’re online from another country. 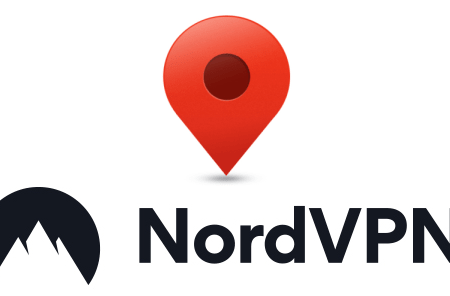 It gives you access to online locations that are blocked by your own geographical location. They can be accessed by any web browser, including Chrome. There are some strong reasons to be using a VPN in Spain. 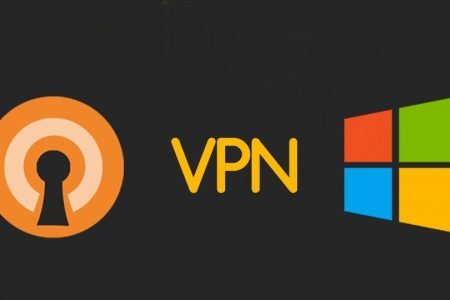 There is a wide variety of VPNs to choose from. You need to make the best choice. Many VPNs possess custom clients, including on mobile, enabling you to connect to a server from a different country with the push of a button. You need to be sure that you are using VPN with secure encryption.